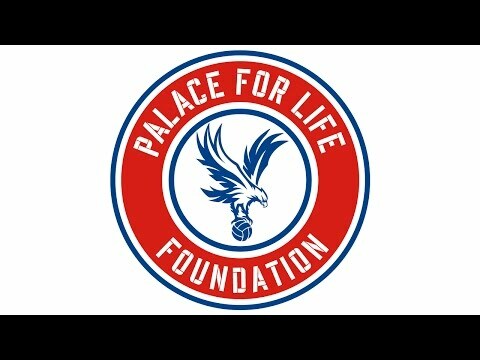 Palace for Life Foundation has been working with the south London community for over 25 years. 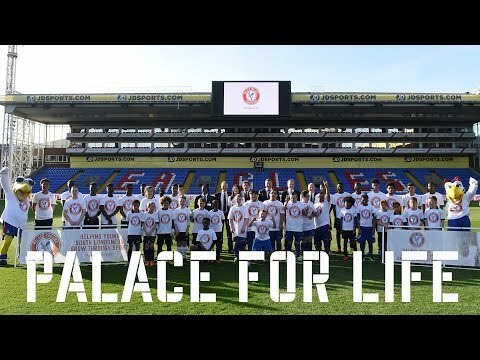 We exist to leverage the power of football and the Crystal Palace FC brand to change the lives of young people across south London, particularly the most hard to reach and hard to help. We work with over 13,000 people each year, inspiring them to find a better path and to lead a healthier life. 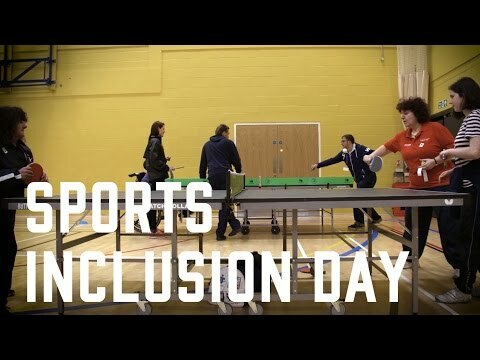 We cover a broad spectrum, from football sessions for young people with a disability, to delivering engaging assemblies and workshops in local schools and colleges. 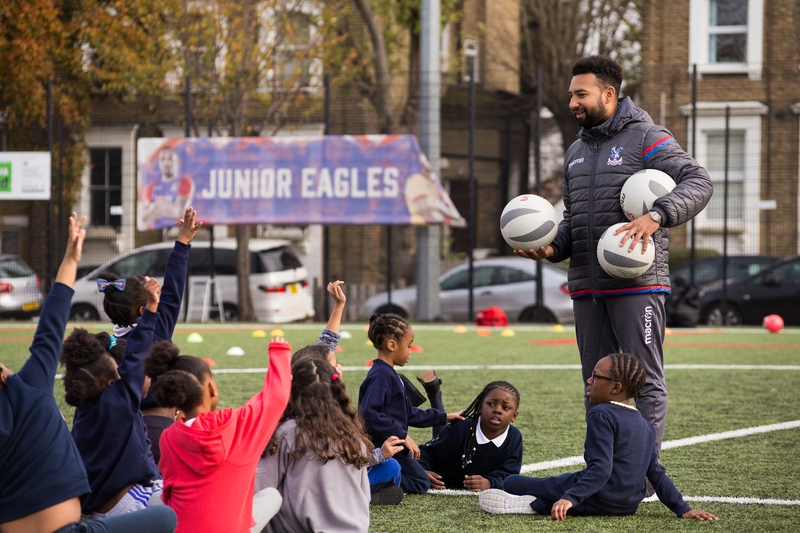 Targetting young people in areas of deprivation, we offer free sessions in sport and other activities, alongside pastoral support, to instil positive values and help prepare our participants for a better life. We have strong connections within the local community and businesses and run programmes designed to equip young people with the skills they need to start thinking about their future careers.